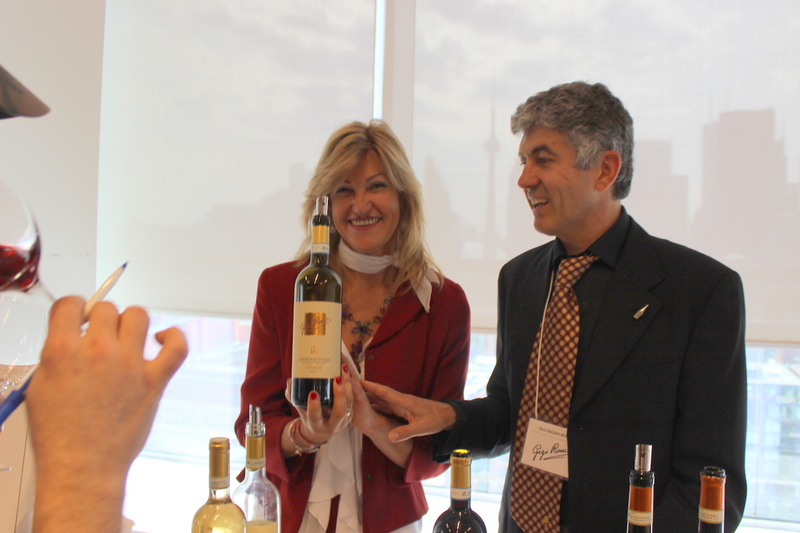 At The Lifford Grand Tasting Toronto - Good Food RevolutionGood Food Revolution | Wine is food. 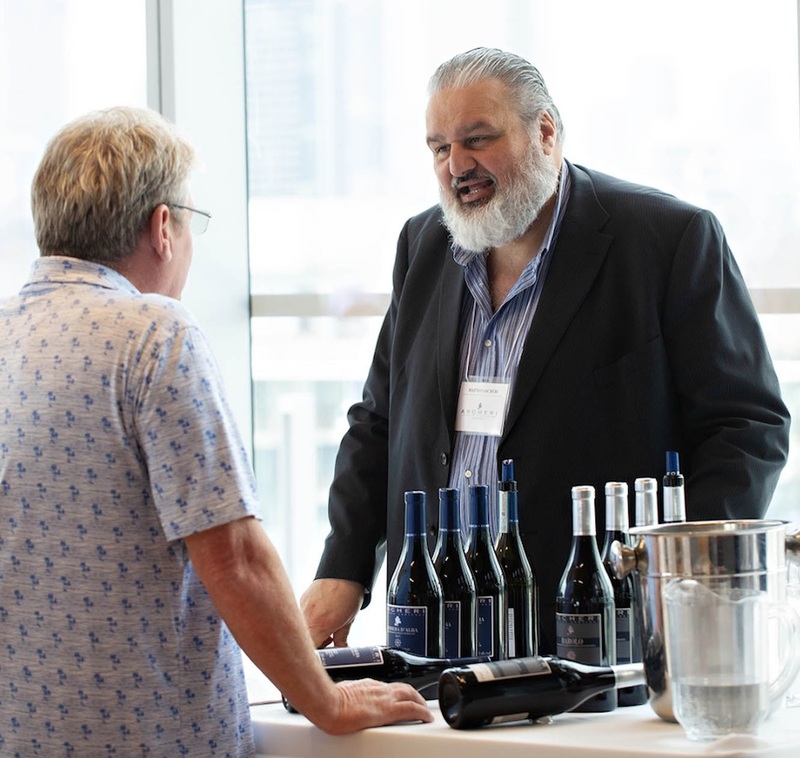 Malcolm Jolley meets new friends and greets old ones at the exclusive trade tasting and fundraiser. I have never, and doubt I ever will, lost the high anxiety of walking into a big wine tasting. 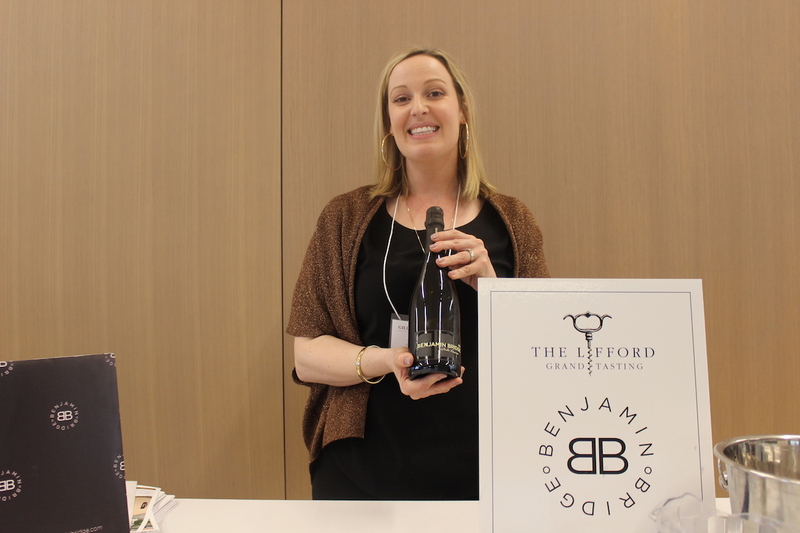 The Lifford Grand Tasting, which raises funds for Skylark Youth Services, came to Toronto on May 2 from Ottawa. 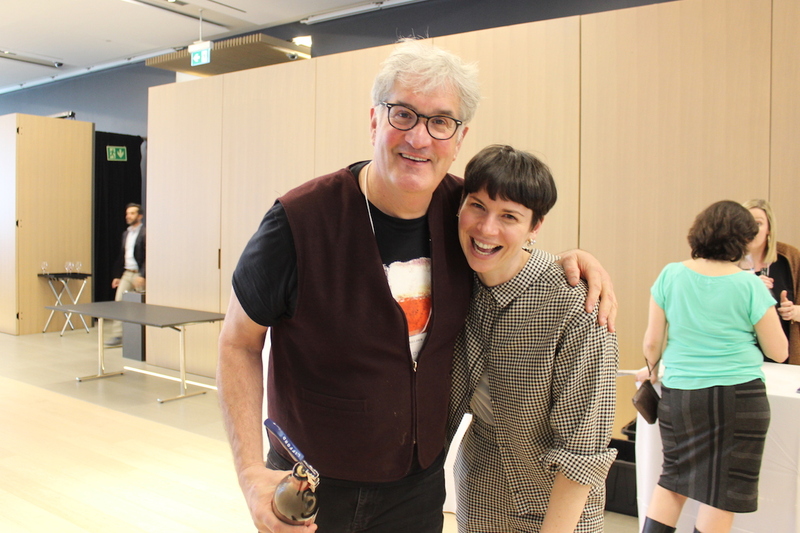 It was held in the new Globe and Mail Building’s event space, and carried on its way from there to Calgary and Vancouver. With over fifty producers attendant, it was no exception to my affliction, and after I walked in and claimed my glass I didn’t know where to start. 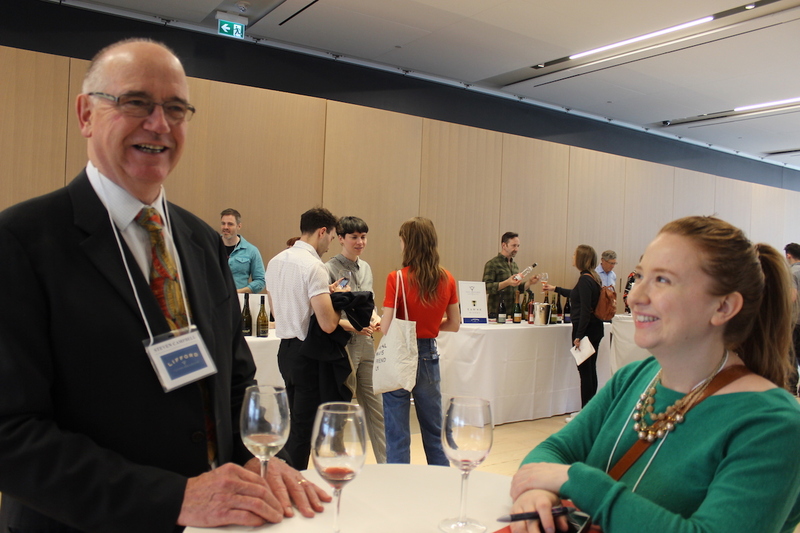 Luckily, one of the first people I ran into was Le Grand Fromage himself, Steven Campbell, who bought and took over Lifford Wine & Spirits in 1995 after a decade or so in the restaurant business. I attended the Trade part of the wine show, that happened in the afternoon before the ticketed, ‘Consumer’ show in the evening. 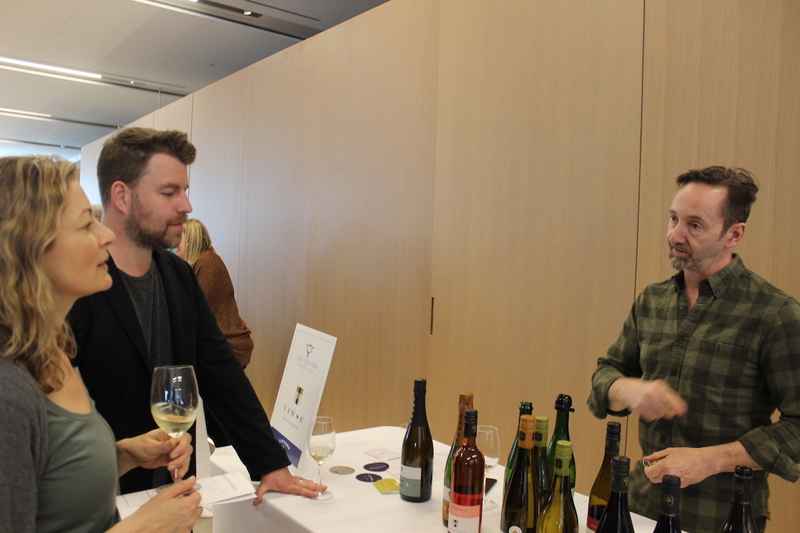 Campbell explained that the trade show was by invitation only, and focused on the wine agency’s restaurant customers: a chance for them to meet the producers from some of the labels they served their guests. I mentioned that I was on my way this month to Piedmont for the Nebbiolo Prima show in Alba and he whisked me across the room and into the next to meet Dottore Matteo Ascheri (pictured above), whose family’s Cantine Ascheri Giacomo, founded in 1880, is well known for its Barolo’s and other Langhe wines and who himself was just elected the head of the Consorzio di Tutela Barolo Babaresco Alba Langhe e Dogliani. Not a bad way to start. We had a fulsome conversation over a glass of Gavi di Gavi (which is as much fun to drink as it is to say) and a preview tasting of 2014 Barolo. Ascheri’s 2017 Barbera d’Alba was the bargain of the show, though: the widely stocked general list wine is a steal at $15.10 (LCBO# 219790). 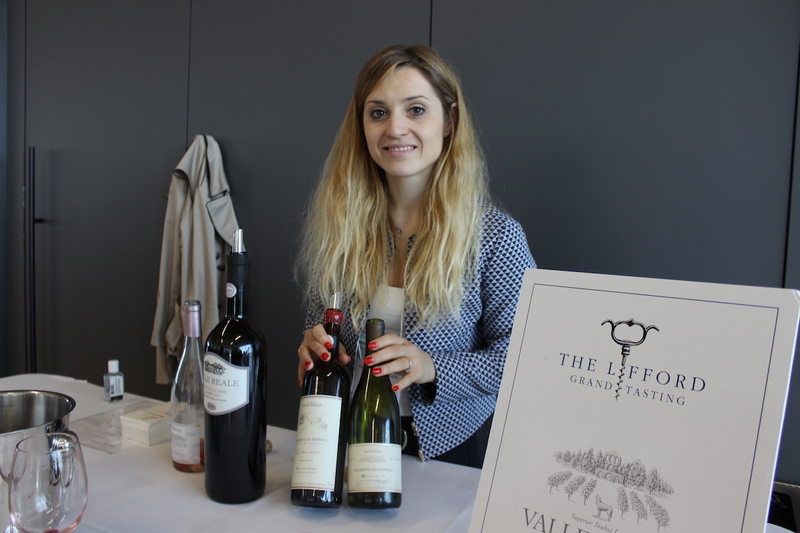 Also in town from Piedmeont, Mia and Maurizio Rosso poured their delicious Gigi Rosso wines: Arneis and Barolo, as well as the lovely $25 ‘2015 Nebbiolo d’Alba Rocca Giovino‘ made from younger vines, but giving the Barolo a run for half the money. 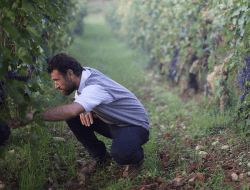 From the Northwest to the Central East: Valle Reale is one the new breed of Abruzzo producers doing modern and elegant things with traditional Trebbiano d’Abruzzo and Montepulciano grapes grown at high altitude. Giulia Migliorati saved me the best for last: their 2008 Montelpulciano in magnum. And back to the North: Karoline Walch brought with her bottles from her family’s winey, named after her mother, Elena Walch (assisted by The Wine Academy’s Astrid Jull). These were some very fine wines from Teutonic Italy for sure, both the aromatic whites and Pinot Noir based (and, well aromatic) reds. They even had a Gewurtztraminer I really loved, which is not my general M.O., and a Pinot Grigio that would convert any hater. Having toured Italy, I decided to come home, as it were and see what being poured from Canada. On my way I found Le Grand Fromage once more, this time having what must of been a very serious conversation with CAPS Ontario president Sara d’Amato. Who doesn’t like bubbles? 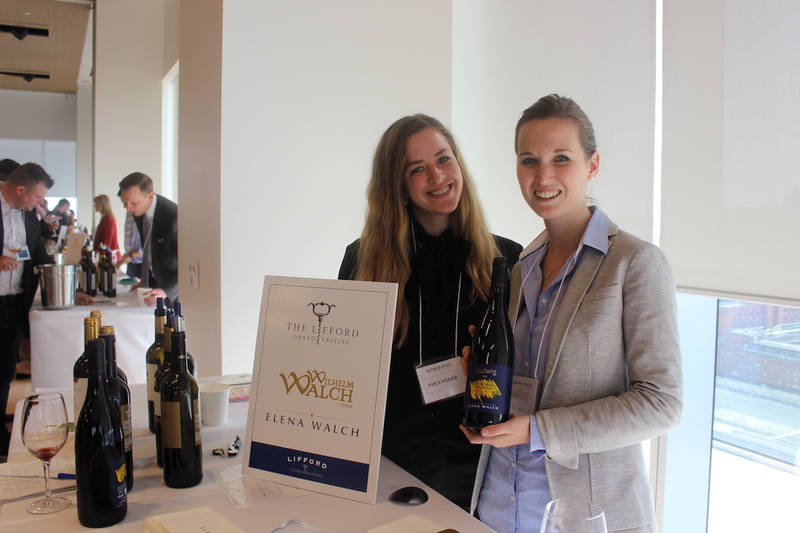 Gillian Mainguy was on hand to pour the pride of Nova Scotia Winos, Benjamin Bridge. BB’s Brut Méthode Classique is a solid, and indeed classic, crisp sparkler, but I had forgotten about their Nova 7 Muscat-based Maritime take on Moscato d’Asti. 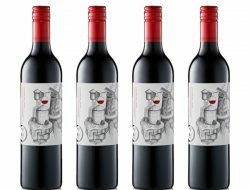 Here is a wine that immediately conjures scenes of the end of a long leisurely lunch outdoors on a summer’s day… wants strawberries and cream! What goes with bubbles? Why, more bubbles, of course, like the minerally and aromatic 2015 Sparkling Limestone Ridge Riesling from Tawse. Here winemaker Paul Pender enthralls visiting professional winos Jennifer Huether MS and Scott Zebarth. 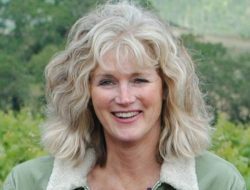 It was time to leave the vineyards of our fair Dominion, but I decided to keep my journey to the Commonwealth and went over to Mackenzie Paton of Ata Rangi, her family’s winery in Martinborough, on the southern end of New Zealand’s North Island. 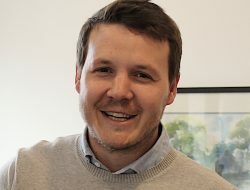 The Paton’s are true believers in the twin cults of Burgundy: Chardonnay and Pinot Noir and make some really beautiful wines out of their conviction (they make other kinds of wine, too, including Syrah, Riesling and Pinot Blanc and Gris). 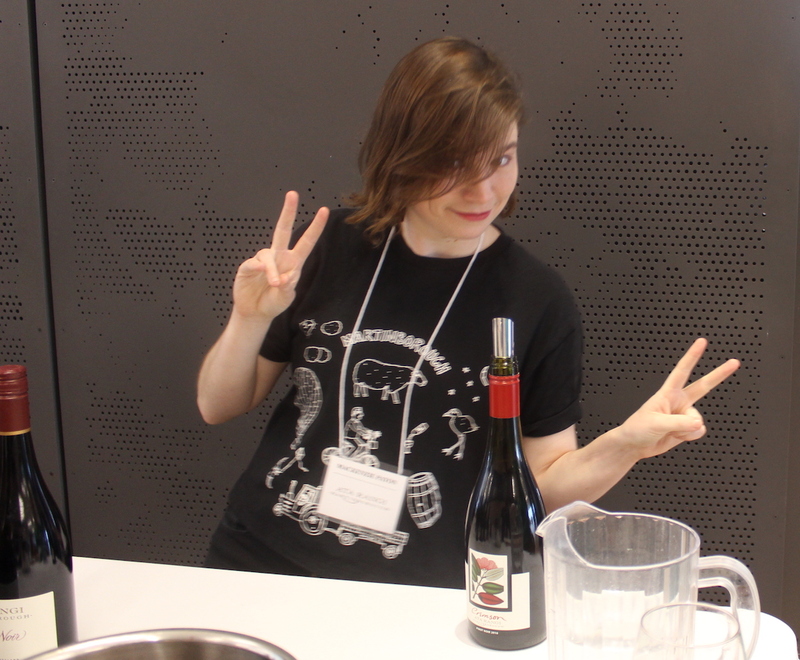 One star of Mackenzie Paton’s table was a “second wine” the 2016 Crimson Pinot Noir which was just delicious and lively. I ended my visit, in Burgundian style, with a glass of the 2016 Craighall Chardonnay that’s sublime in a part Old World and part New World way that reminded me a little of some of my favourite local producers. But the pleasure was bittersweet, for just as I swallowed my first sip of the Craighall (no spitting this), Le Grand Fromage’s voice boomed over the P.A. system: it was five o’clock and time to go. 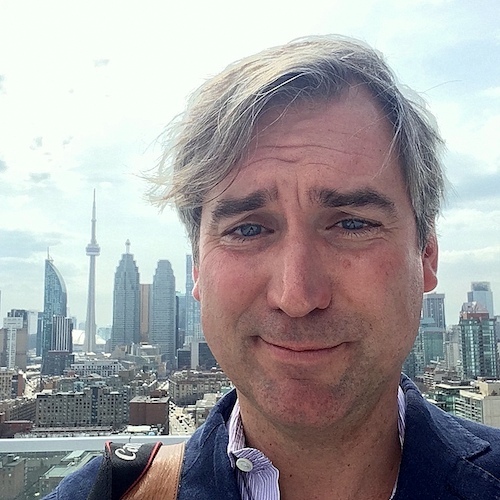 Like many participants of The Lifford Grand Tasting trade portion, I took a minute to take a selfie on the terrace. 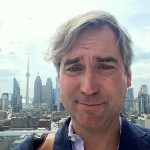 Follow me on Twitter @malcolmjolley and/or Good Food Revolution posts @GoodFoodRev.